ARE YOU LOOKING TO EXPAND YOUR RANGE OF PRODUCTS? LET'S TRY THE BEST COFFEE BLENDS! 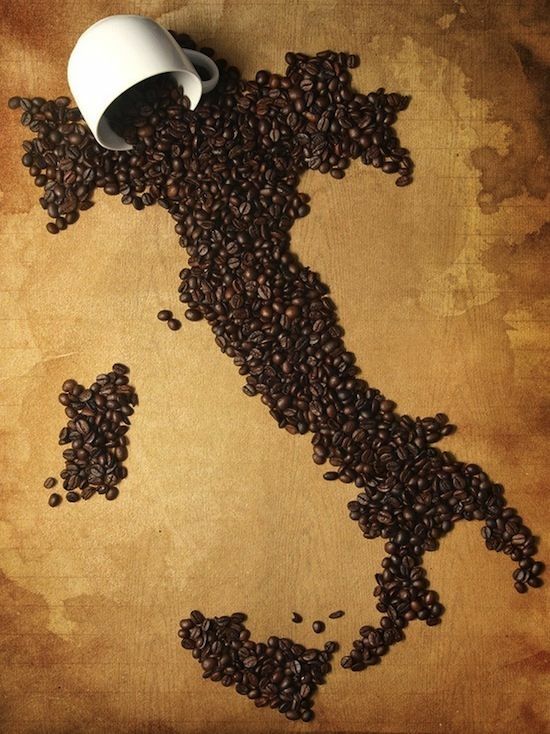 If you are an importer or a food distributor and you are looking for an all-Italian tradition produced on state of the art equipment and full control of the production process, trust Caffe’ De Roccis, the best coffee supplier for you! We will provide you with real Italian espresso and a variety of products to meet everyone’s needs at home, at work, in a café or a restaurant. We select only the best varieties of coffee beans from various producing countries and apply stringent controls throughout the production process. After roasting, your precious coffee blends are carefully packaged to keep their original properties intact in time. Whether it’s the coffee beans, the business or anything in between, our dedicated team of coffee specialists will collaborate with you to create the best possible environment for great coffee and set your business on the path to success. In our extensive range you will find different high quality beans, ground coffees and capsules compatible with most machines on the market today.